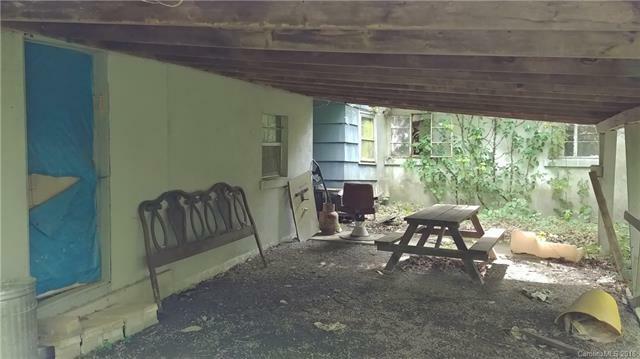 Unrestricted in Maggie Valley... 0.76 acres with a "Tear-Down" 1940 house. Used to be connected to a spring, but also has access to City Water nearby. 2 Septic systems (both are likely 2-bedroom tanks, but records not available). One tank near the house, the other tank on the adjoining lot where they used to hookup an RV. Do not enter the old house - not stable. 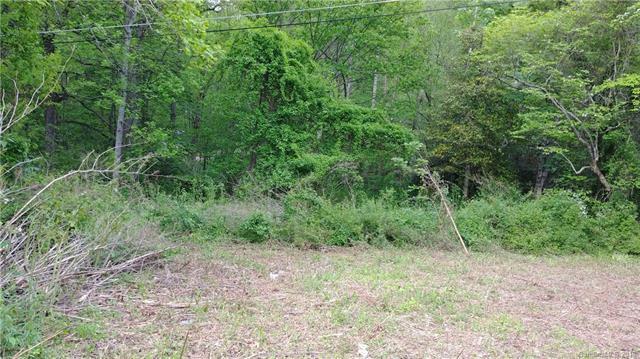 Includes PIN#'s 7686-74-7250 & 7686-74-8101 for total of 0.76 Acres. 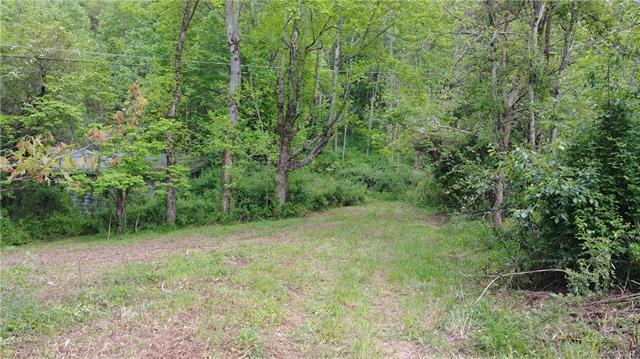 *A total of 3.33 adjoining acres available in this wooded area - see MLS #'s 3376719,3376713,3376722,3377033. 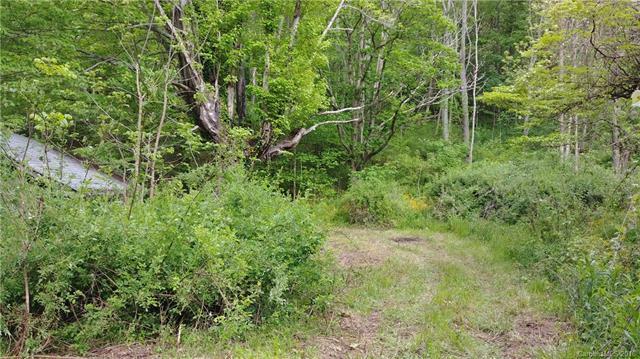 Call agent for details of these other properties on Hemlock Springs and on Balsam Shadows - each with access to City Water.